Prema 101 - for those new to the practice or wanting a fresher upper Prema style. Lots of introduction and repetition geared towards getting you ready to safely join Prema Complete. 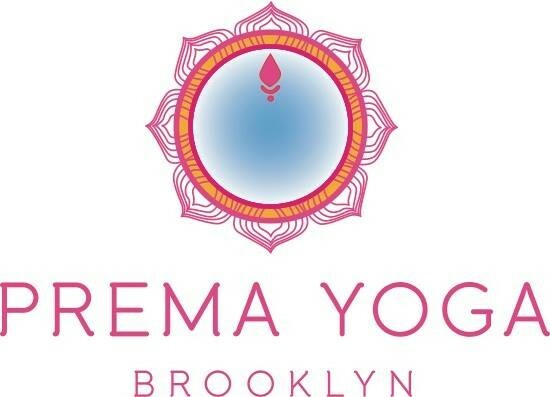 Poses, breath awareness and yogic fundamentals are introduced and broken down in Iyengar style emphasizing Prema principles of correct alignment, steady breath, ease and joy. There are no upcoming “101 (Iyengar inspired)” classes on this day. Loved the focus on alignment and feeling in to the poses which helped me feel in to my body. Prema's studio is gorgeous. Felt like I was transported to another country. Alia was a sub but she was great and explained technique really well and focused on smaller muscles in a way I'd never thought of. Not a lot of fast flowing/vinyasa though if you are in the mood for that. Still felt great and open afterwards though. Advanced yogis might be bored. I've been practicing for a long time but liked getting back to basics in this class. Great class but not for real beginners. Lovely studio, Attentive teacher and good flow - but definitely NOT a 101 class (at least the one I went to)!! If you are new to yoga or hoping for a lot of detailed instruction on the poses, this is not an ideal class. Markella was awesome! I was a complete beginner and she provided helpful advice that didn't make me feel like a total n00b. The class was relaxing, challenging at times, and easy to follow along. I felt really comfortable by the end of the class. The studio space is lovely as well. Can't wait to go back!